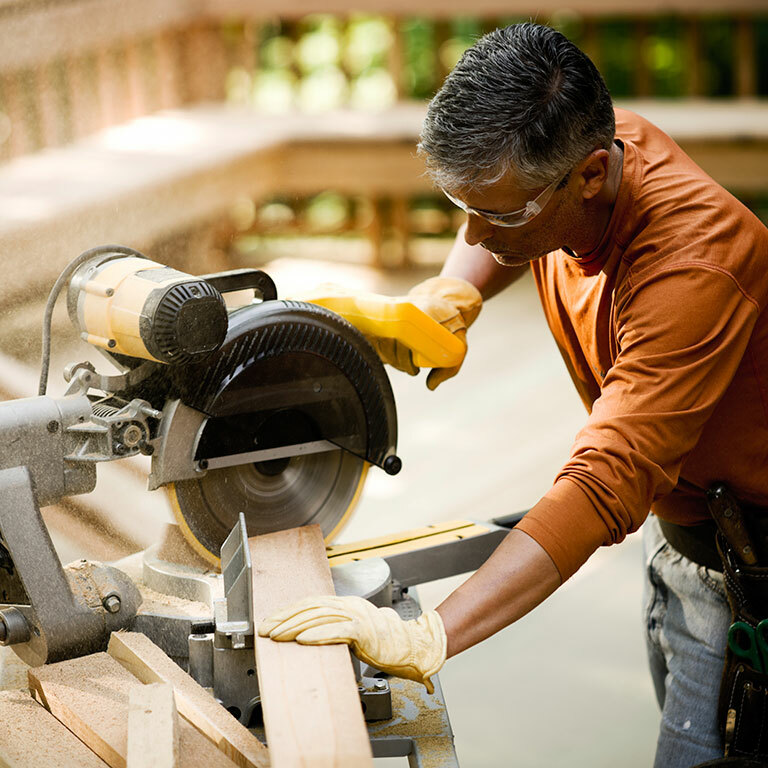 Emmanuel Construction offers outdoor deck design and installation and professional carpentry services in Boston and the surrounding suburbs and on Cape Cod, Nantucket and Martha’s Vineyard. Because summers in Southern New England can be so fleeting, they deserve to be savored. 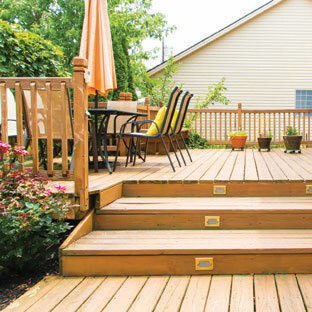 Why not make the most of your time outdoors with a new deck? Whether you're considering something small or something large enough for entertaining friends and family, we can design exactly what you — and your budget — need. Our deck builders are adept at working with everything from traditional materials to today’s long-lasting, cutting-edge composites. 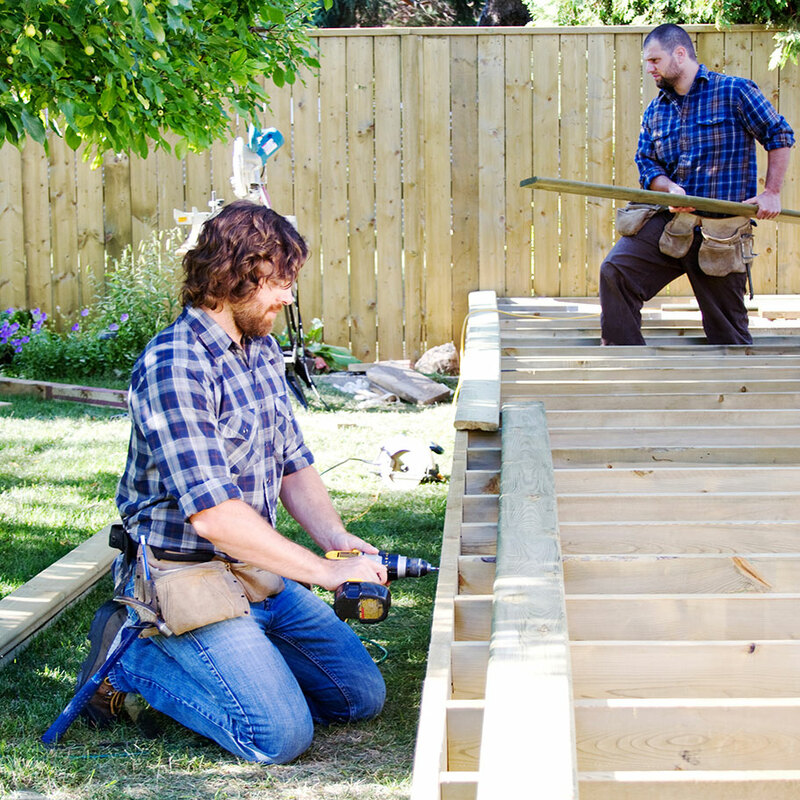 When you work with many specialists in the homebuilding trades such as roofing and siding, window installation and replacement, professional painters, etcetera, you may find you need to hire an additional company to handle any needed carpentry. Because we have an in-house team of skilled carpenters, working with Emmanuel Construction means everything is handled by our company.